Teresa Geraghty Photography is a classic and natural baby photographer located in Long Beach, NY and servicing the Nassau County and Suffolk County area. 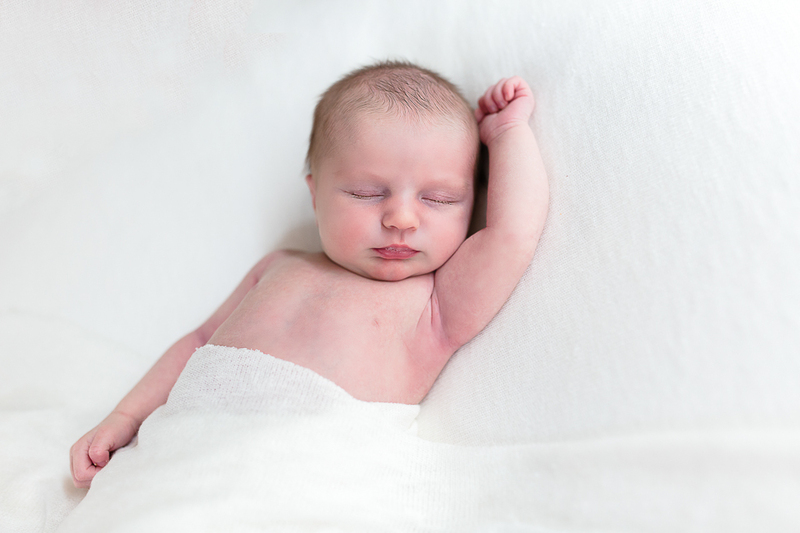 Teresa Geraghty provides both in home baby photography and in studio newborn photography. Her newborn photography taken in studio are classic, clean and timeless, with a focus on the baby's natural beauty. As opposed to using distracting props, her studio sessions are taken on clean neutral backgrounds and she places an emphasis on safely posing the baby in a natural, safe and comfortable way. 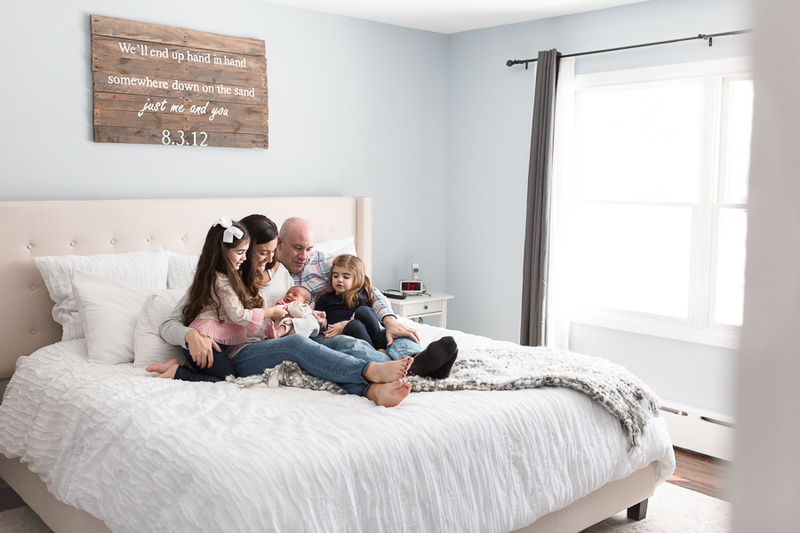 Teresa's in home newborn sessions are scheduled in the comfort of the client's home and the images are natural and organic, with and emphasis on the love and connection within the family.